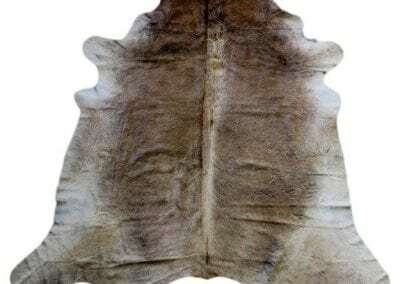 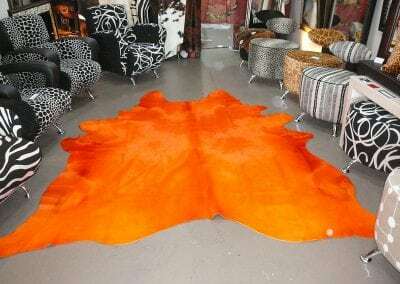 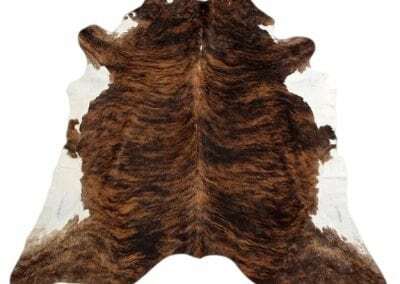 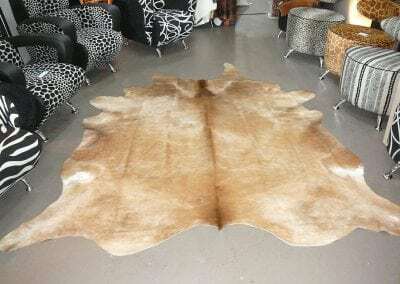 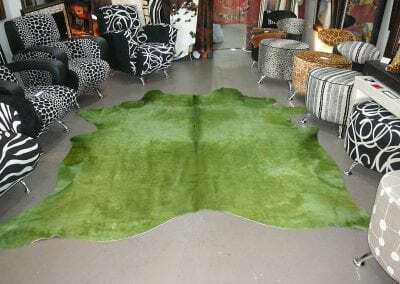 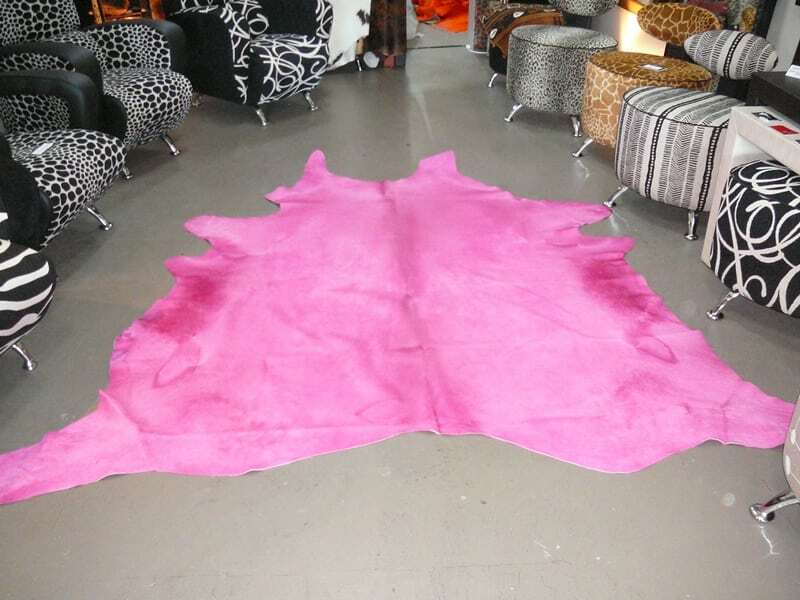 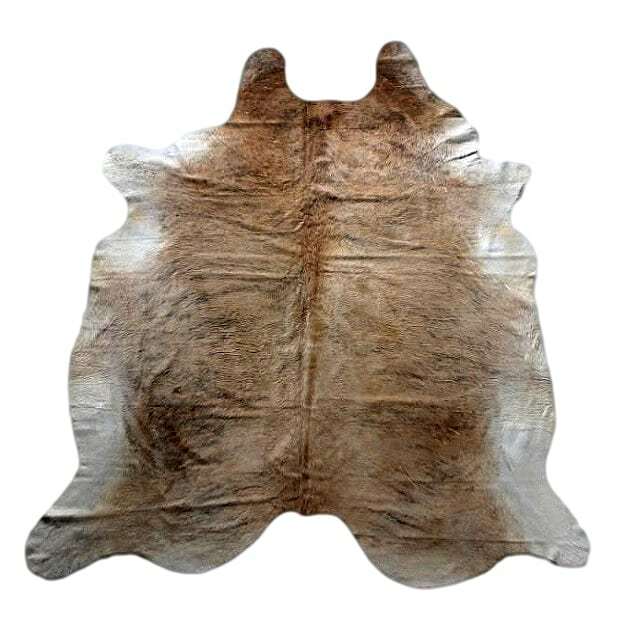 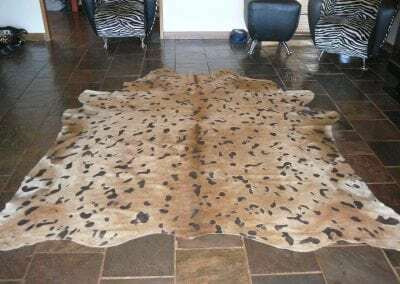 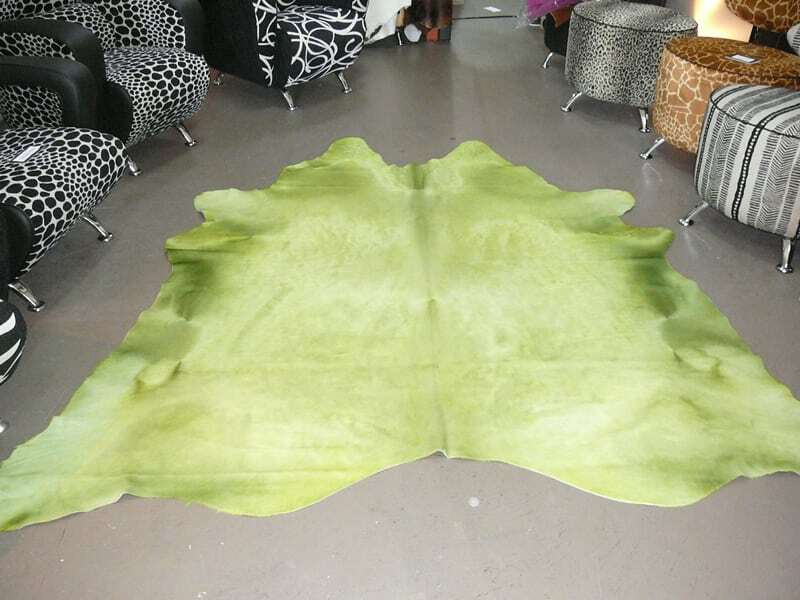 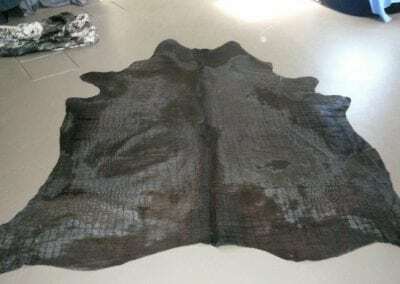 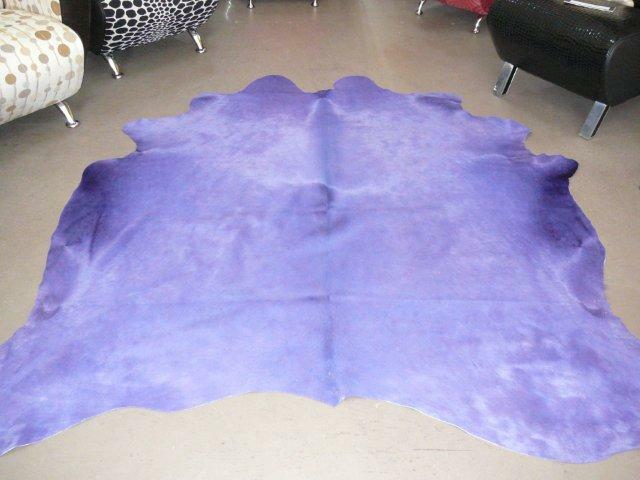 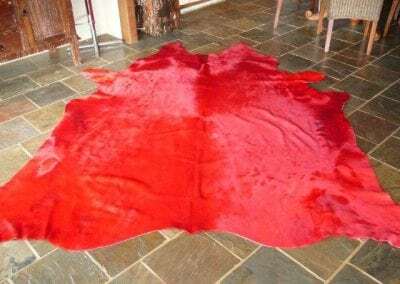 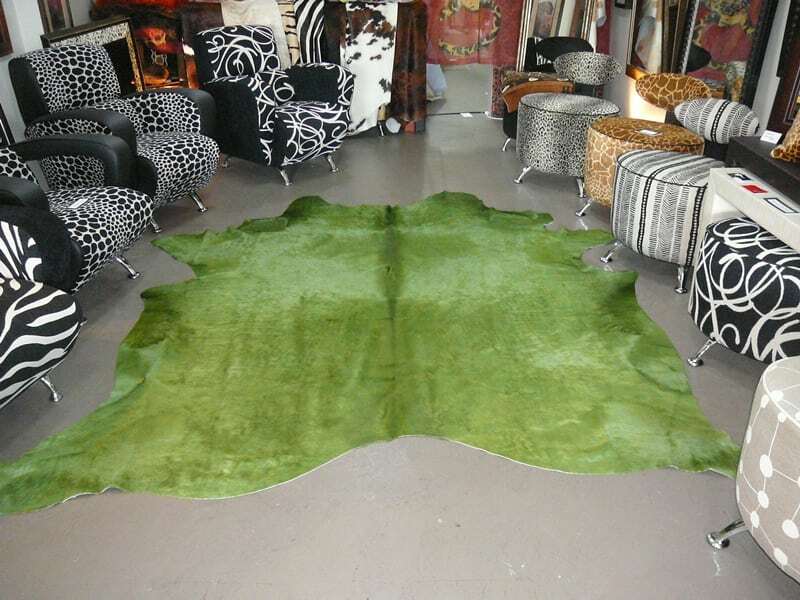 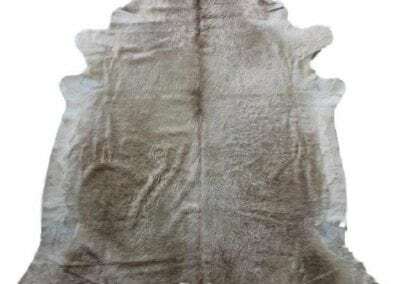 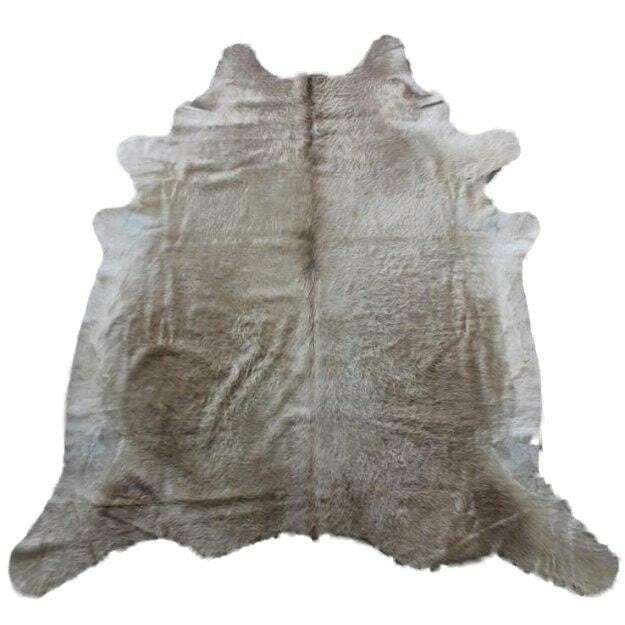 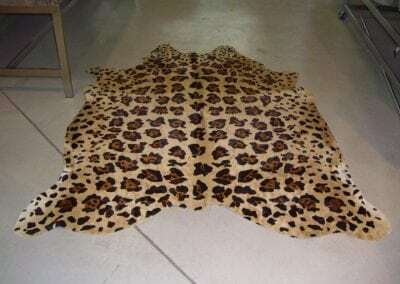 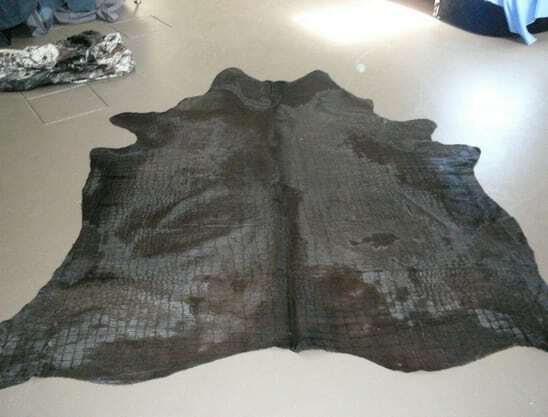 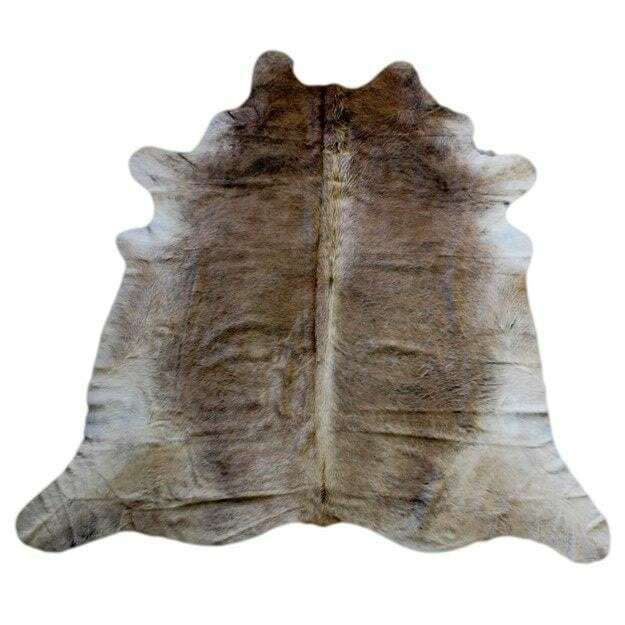 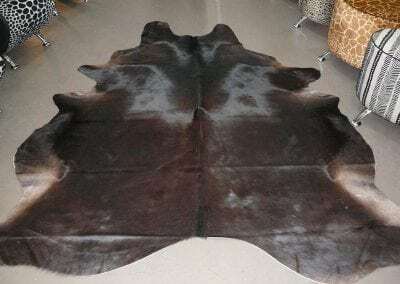 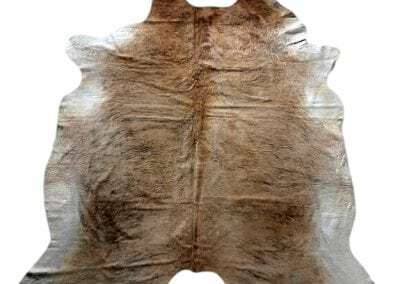 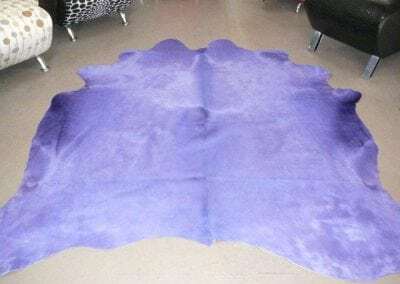 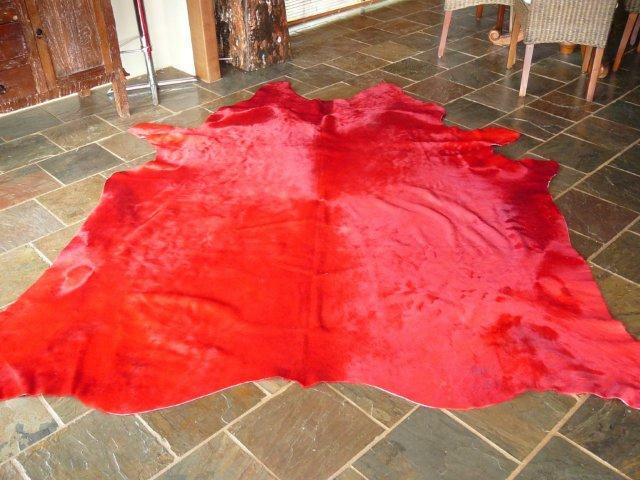 Superb Quality Brazilian Hides for the floor. 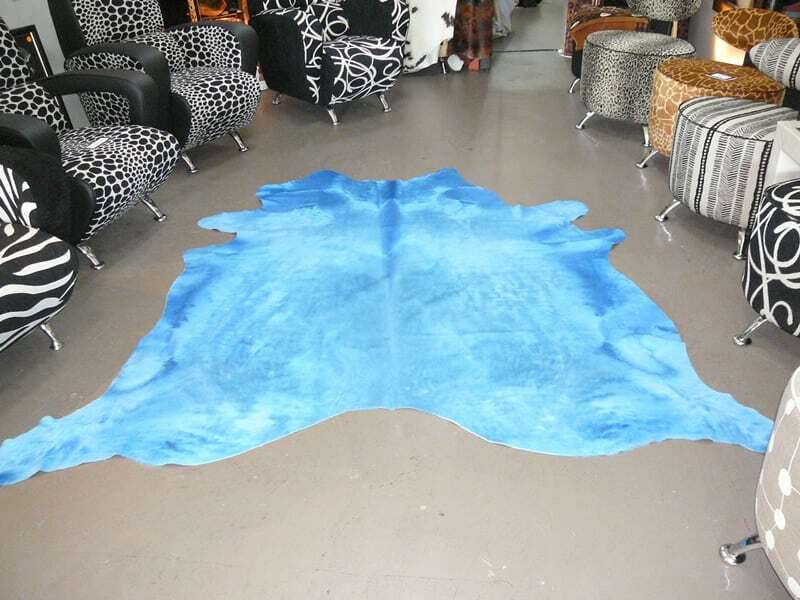 Gorgeous and large, each one unique. 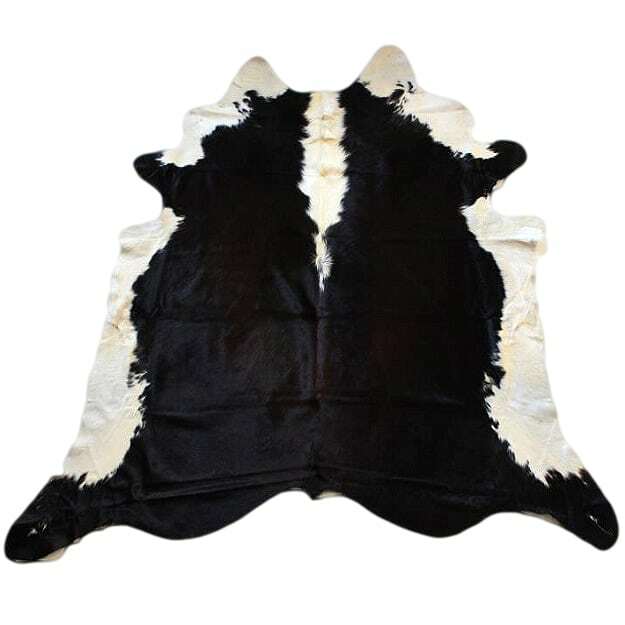 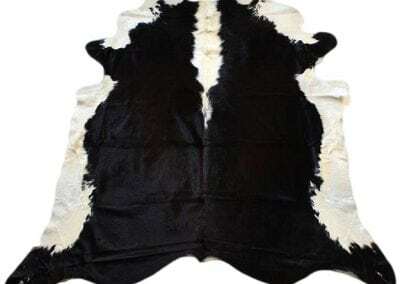 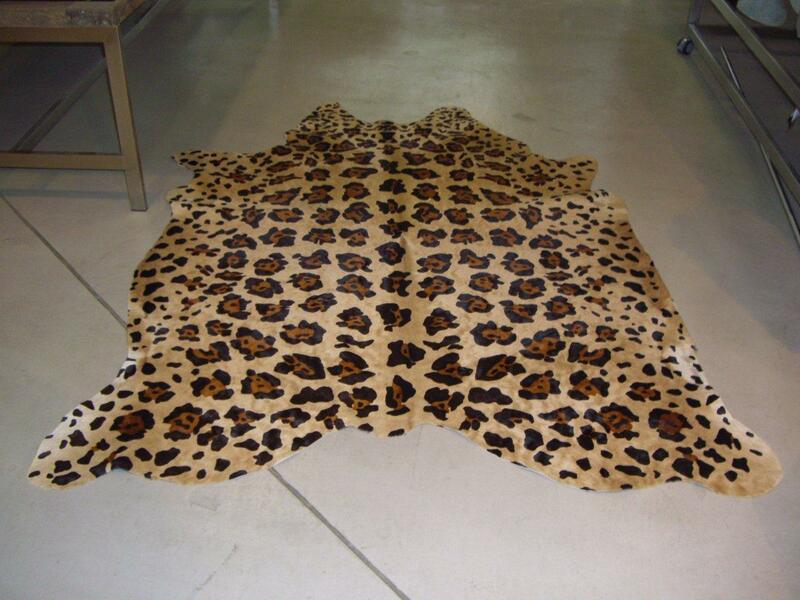 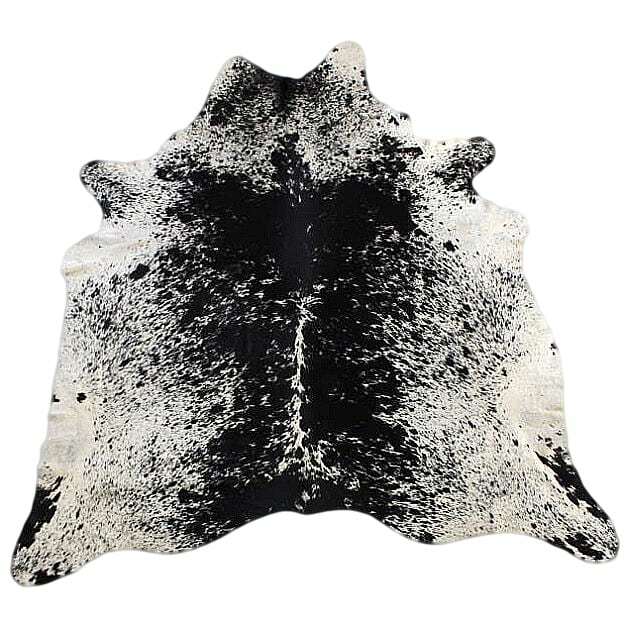 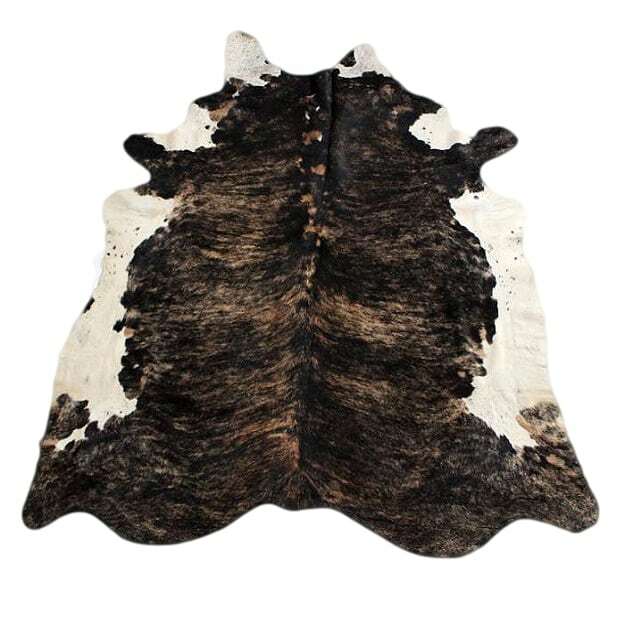 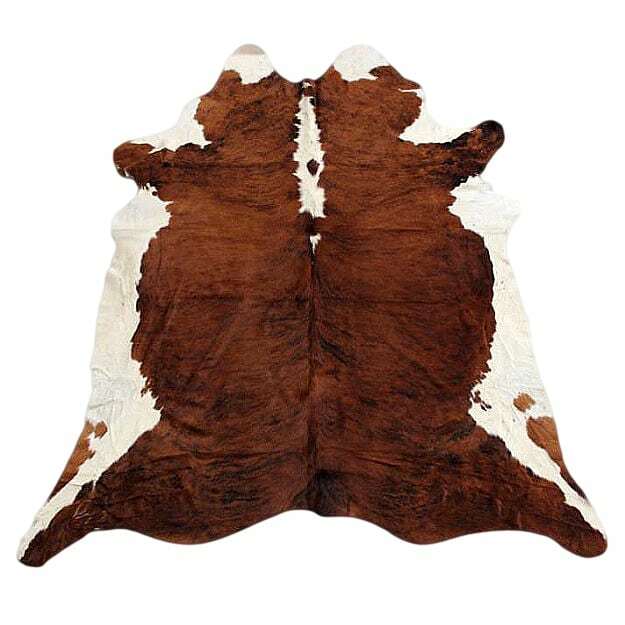 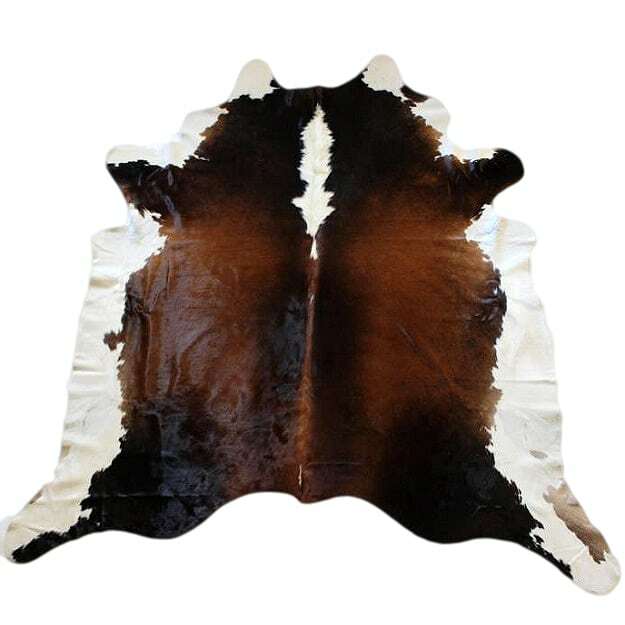 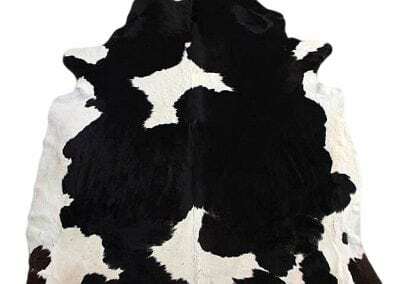 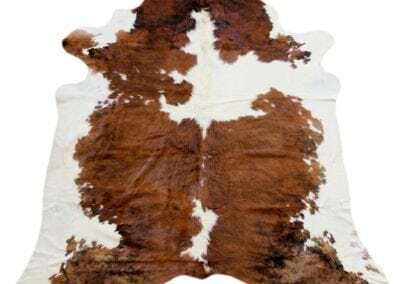 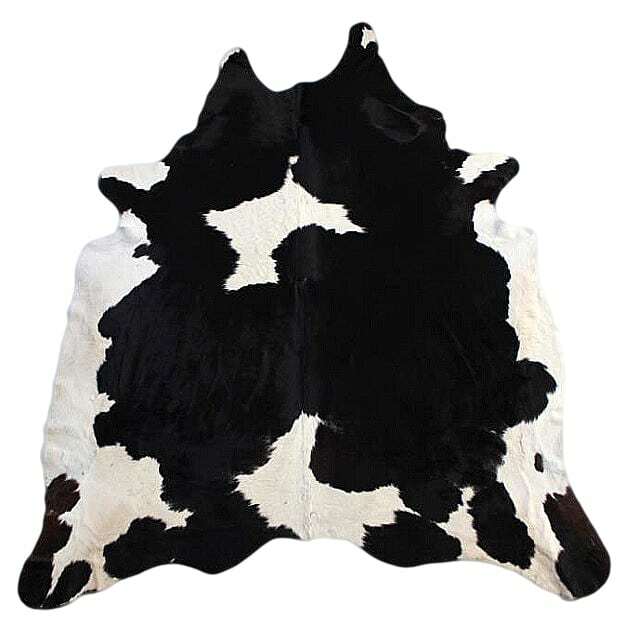 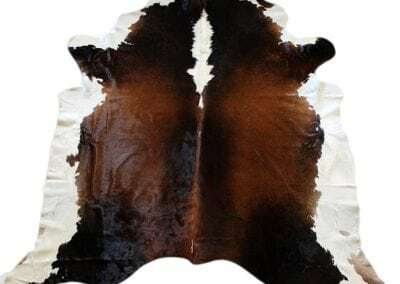 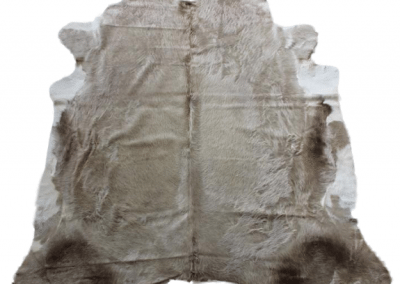 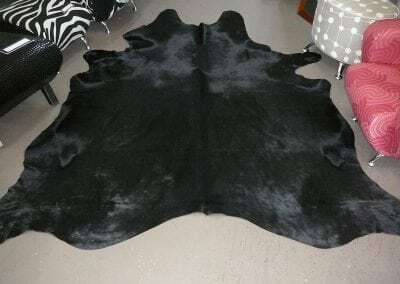 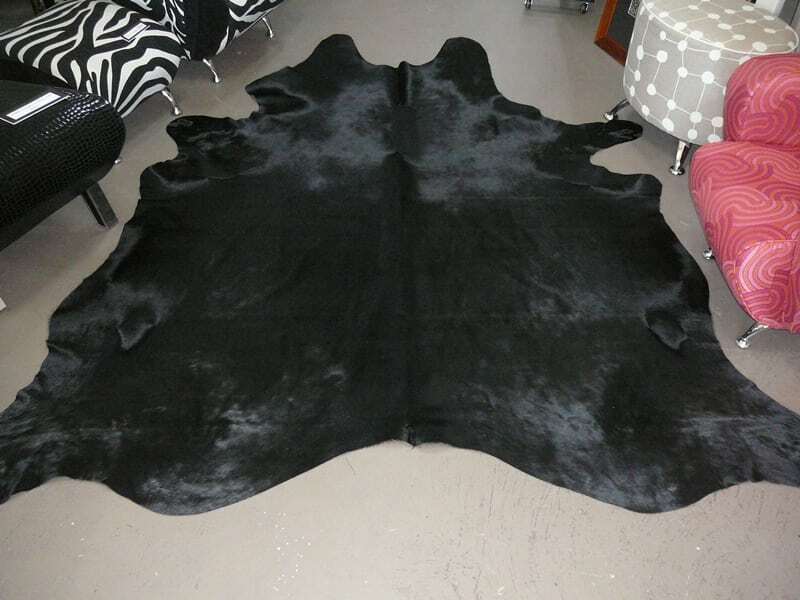 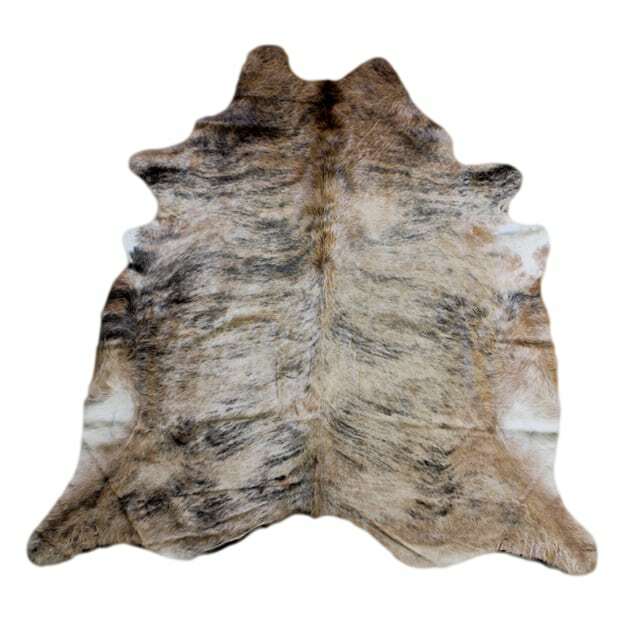 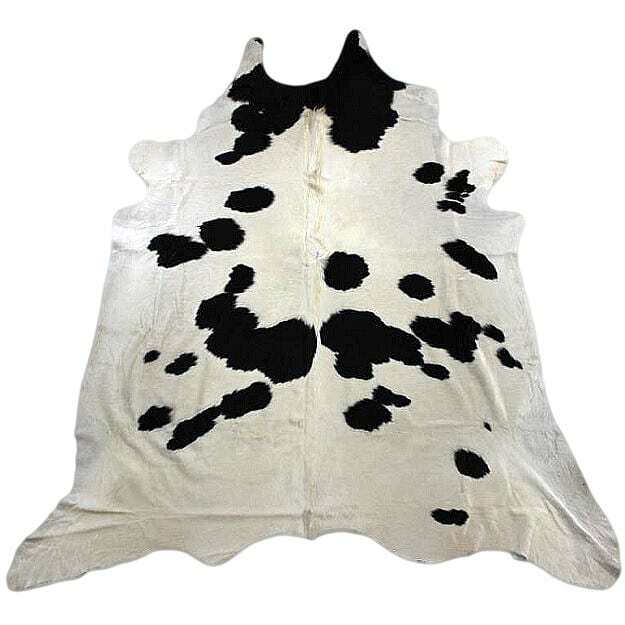 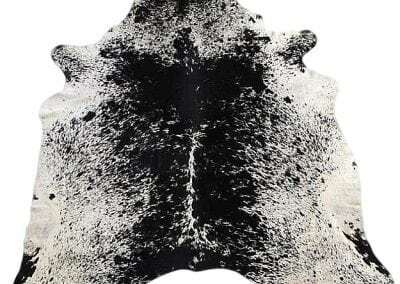 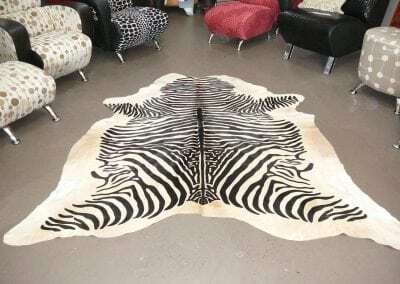 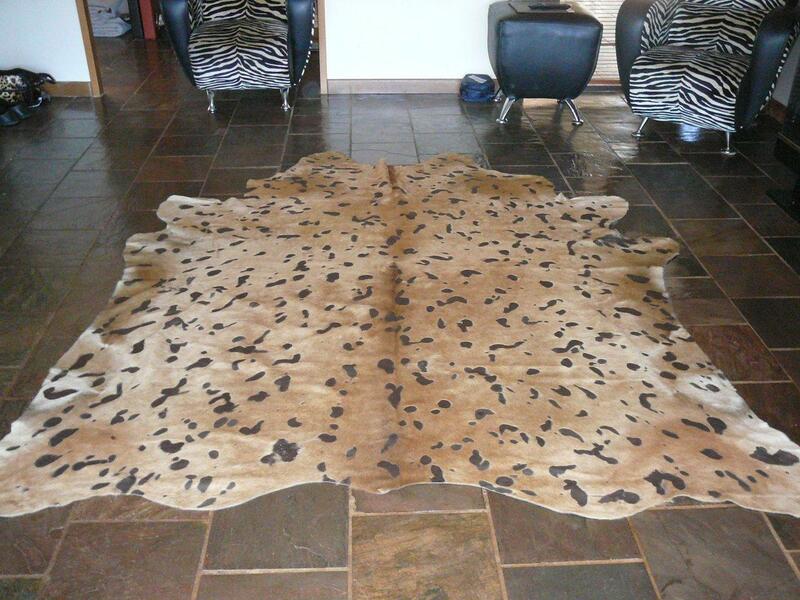 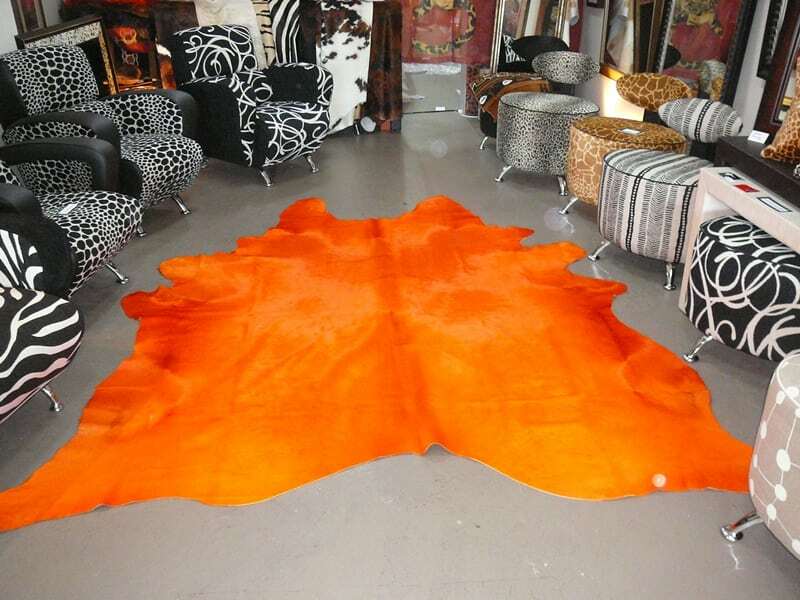 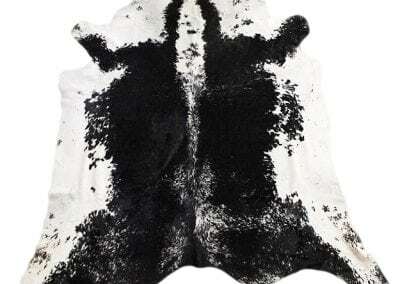 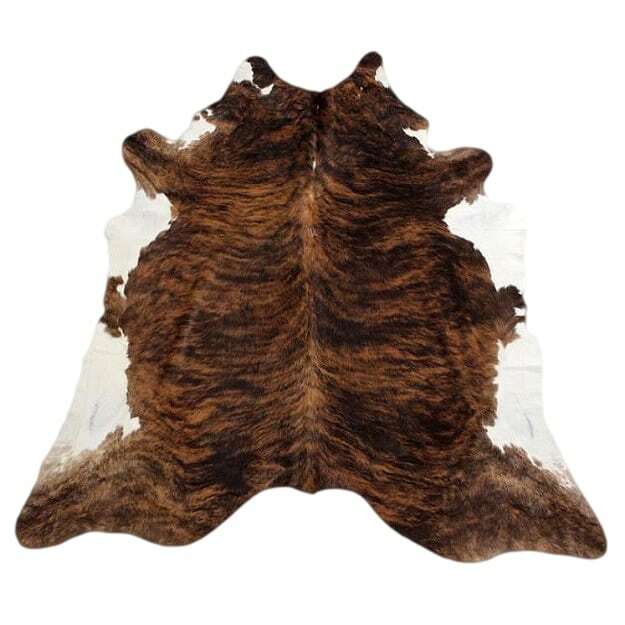 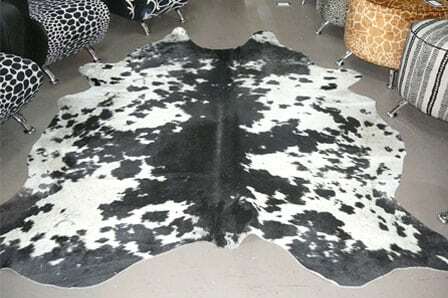 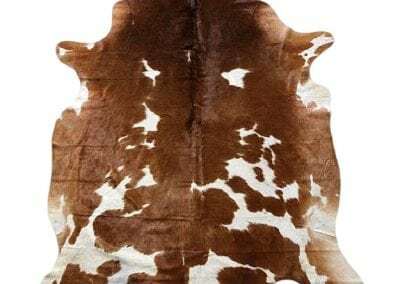 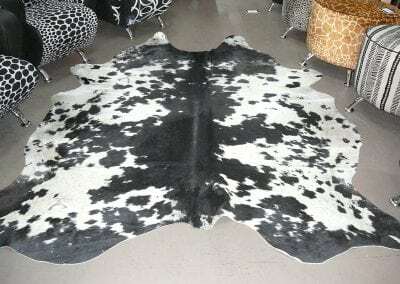 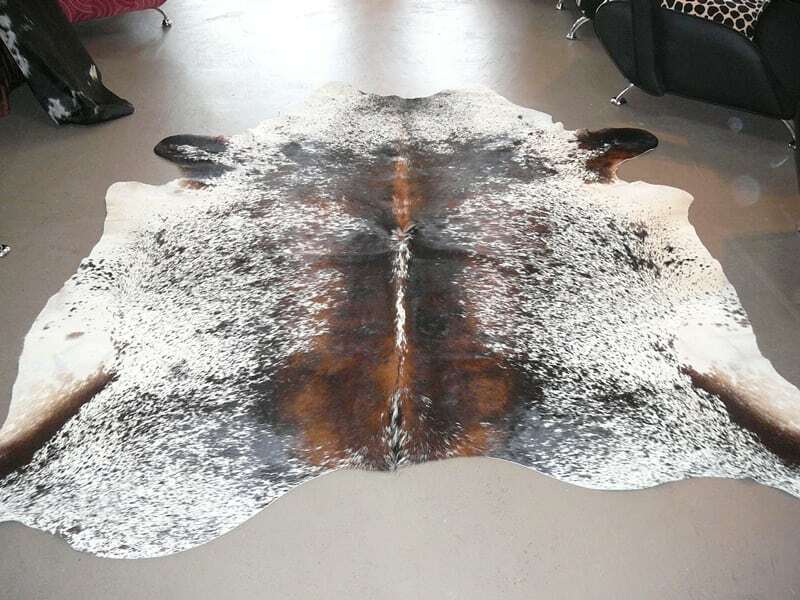 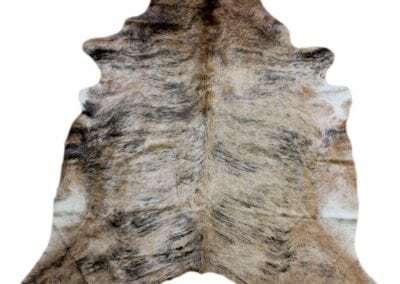 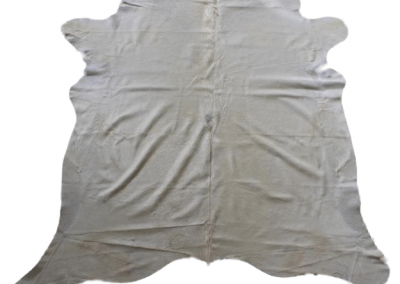 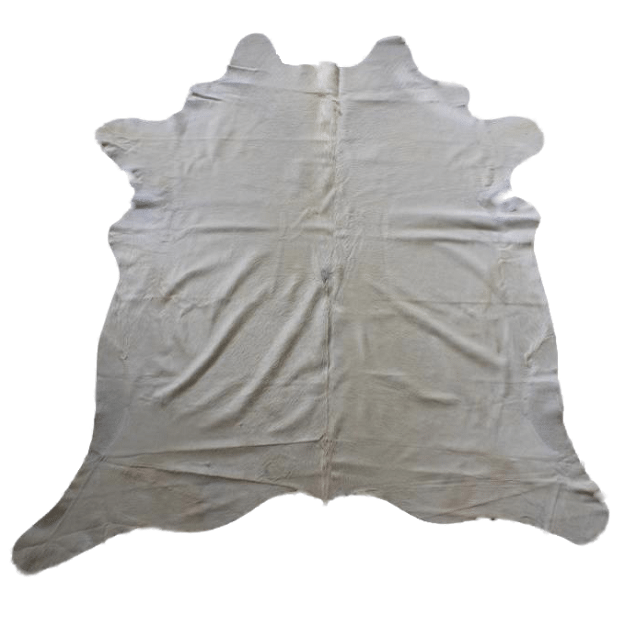 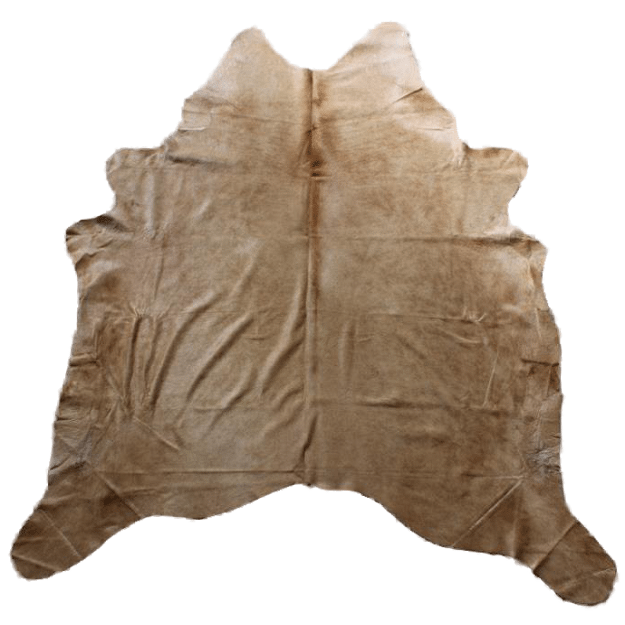 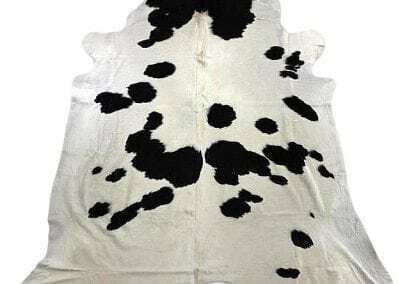 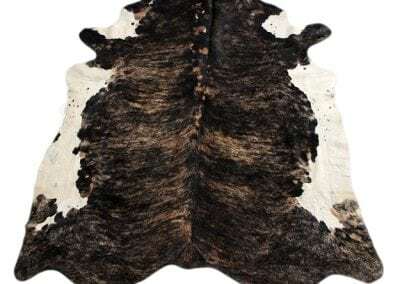 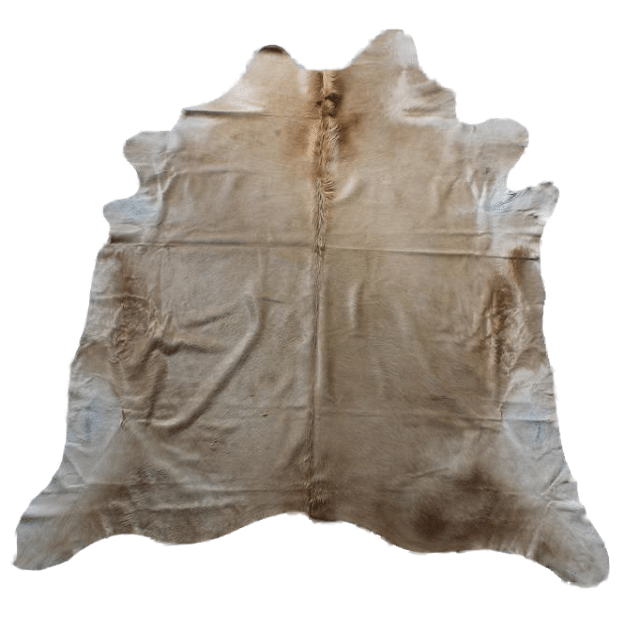 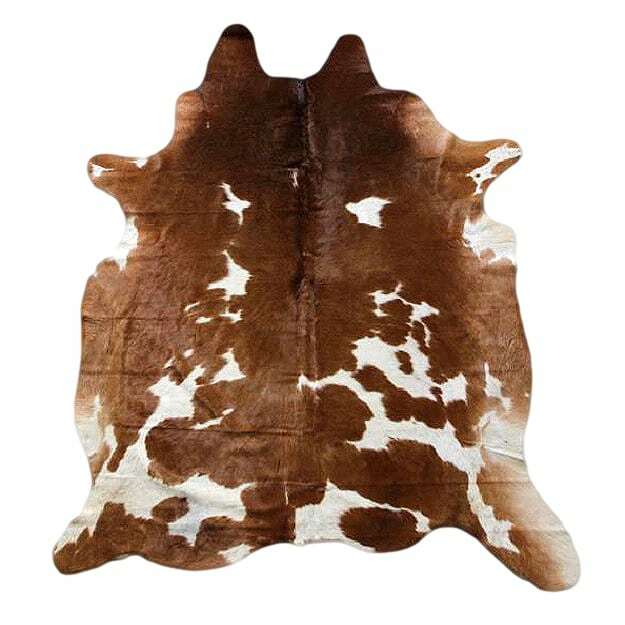 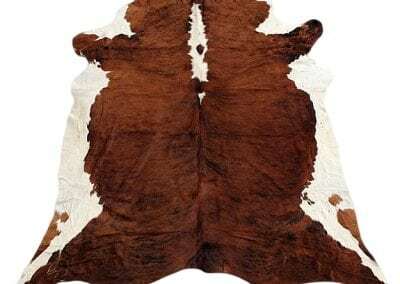 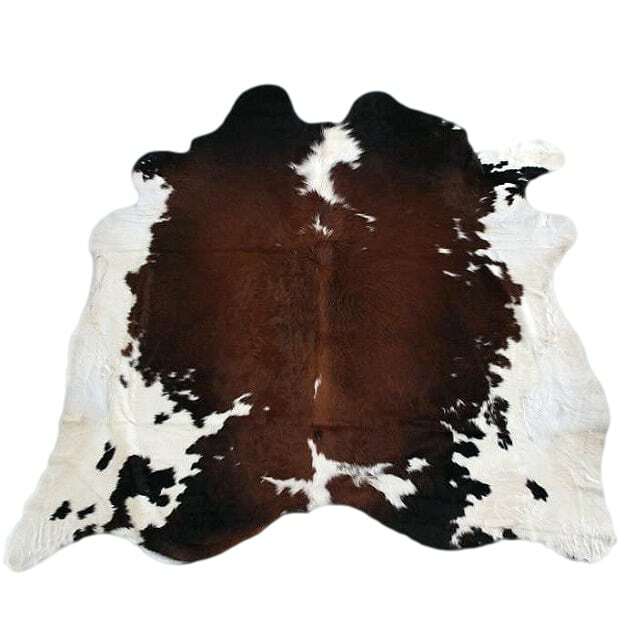 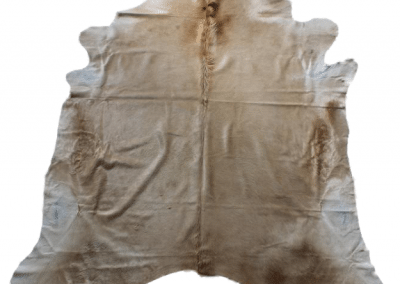 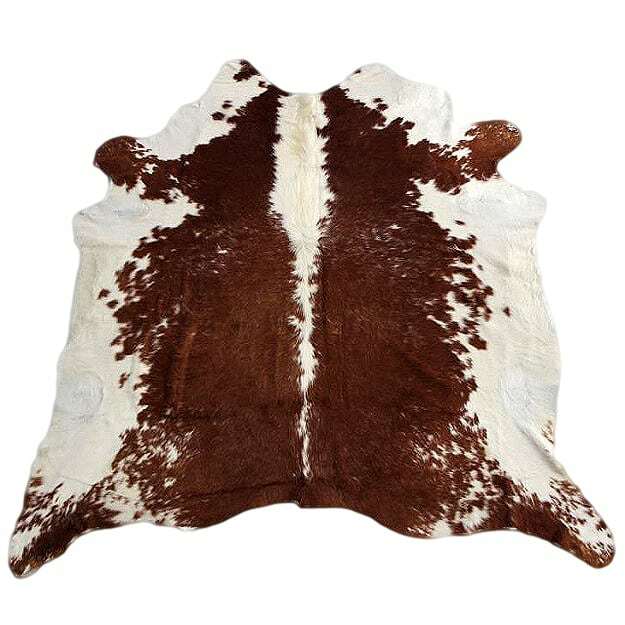 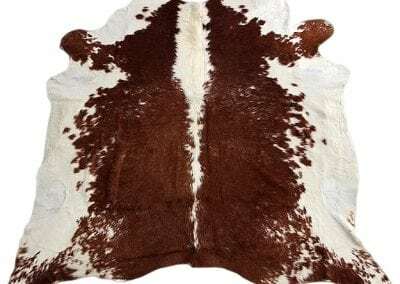 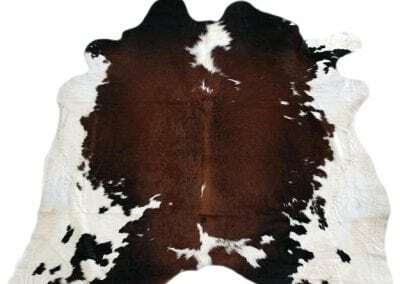 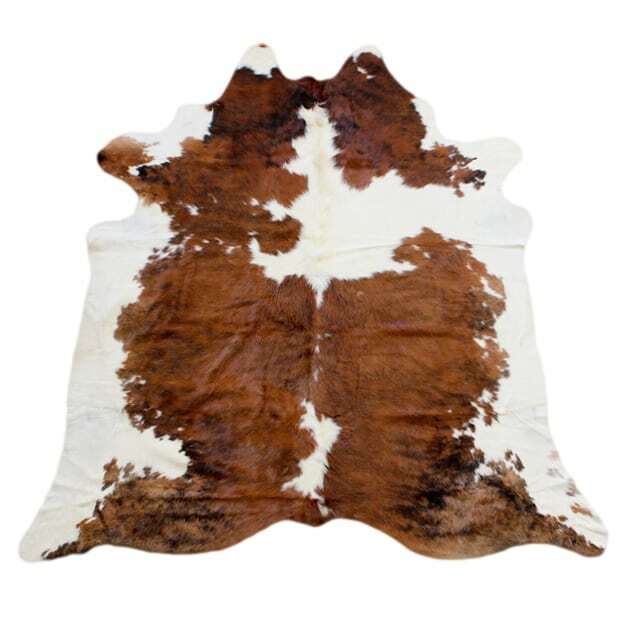 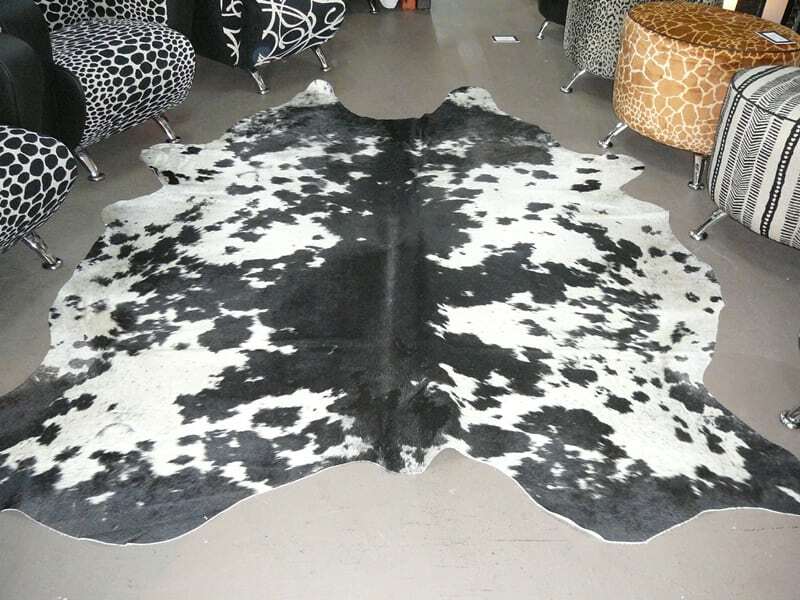 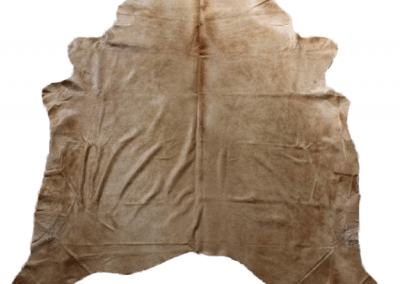 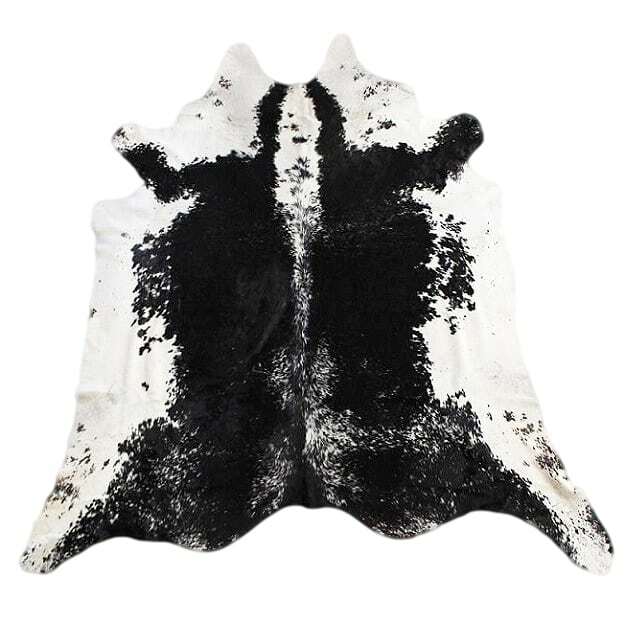 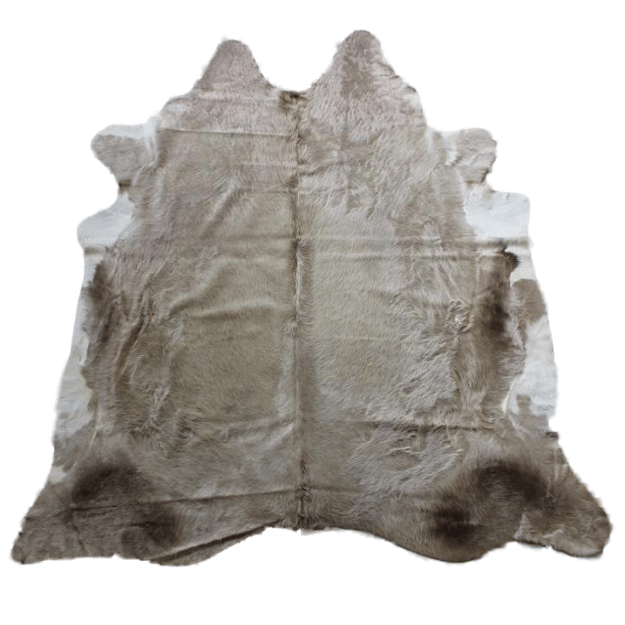 All cowhides are hand picked and carry a residential warranty. 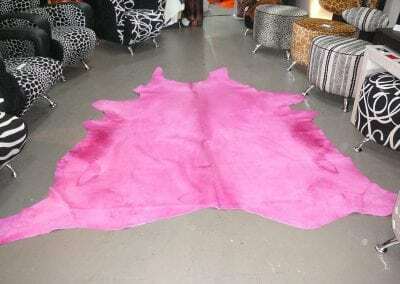 Extremely easy to maintain, durable and long lasting. 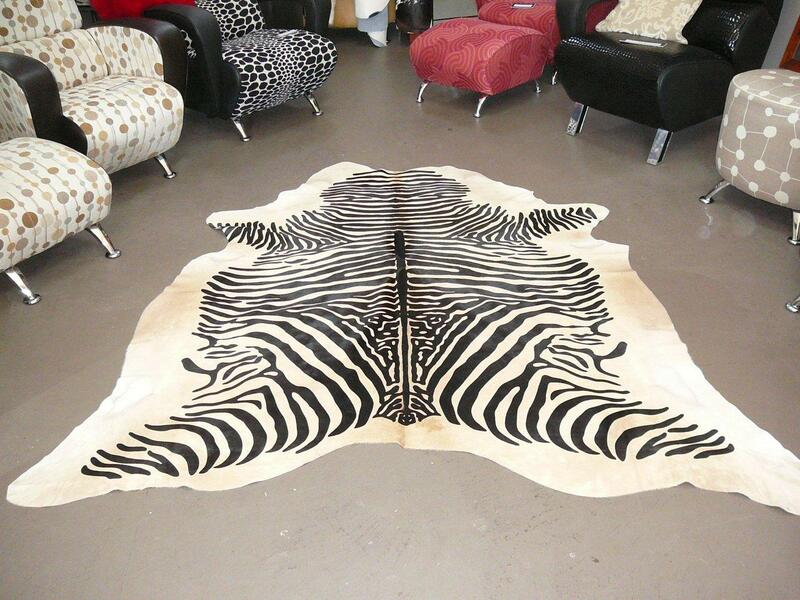 Transform the feel and look of your home or office. Large hides from only $395!